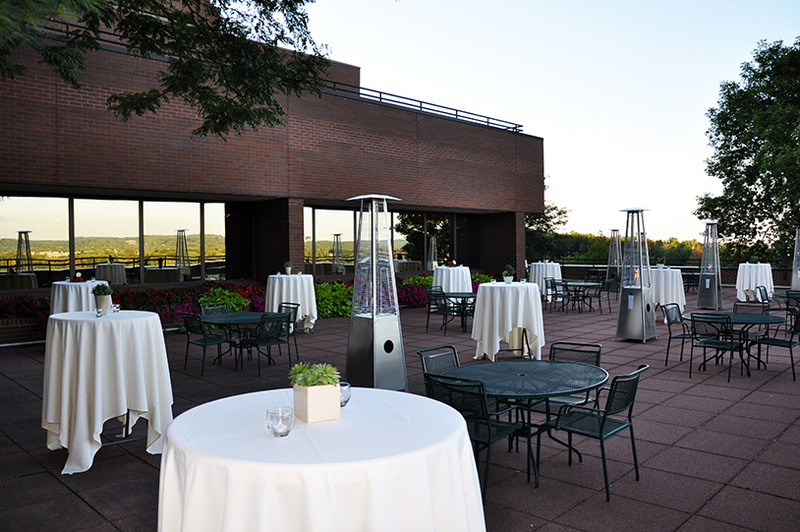 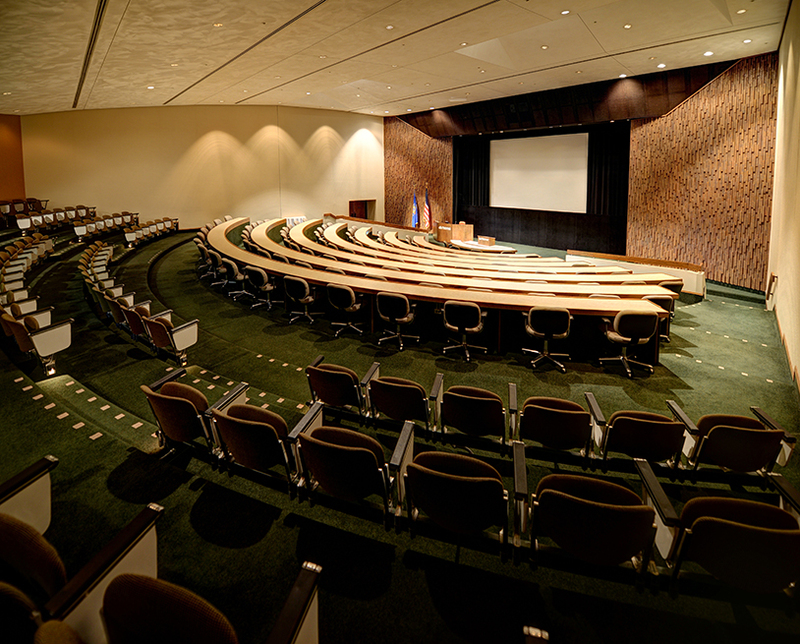 Westwood Conference Center is a one of a kind meeting and banquet facility offering nearly 30,000 square feet of diverse event space including two amphitheaters, ballroom with panoramic views, numerous boardrooms and classrooms, and the intimate Fireside Room. 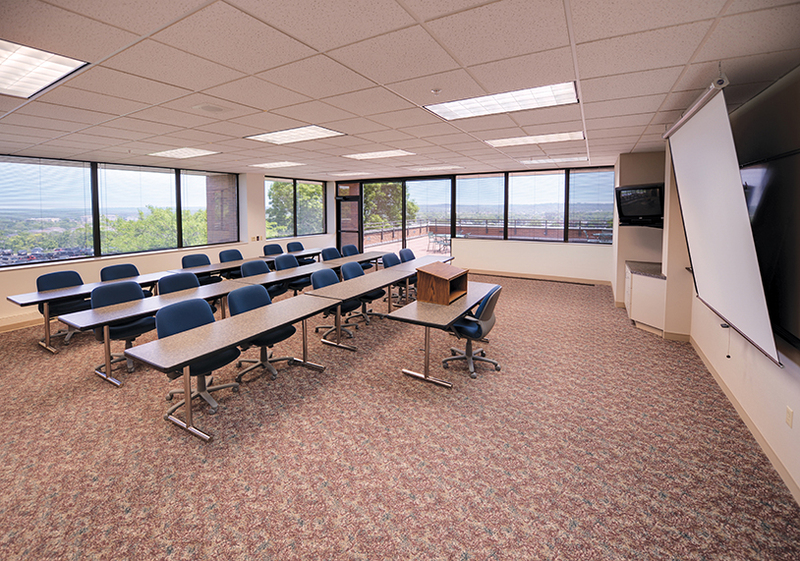 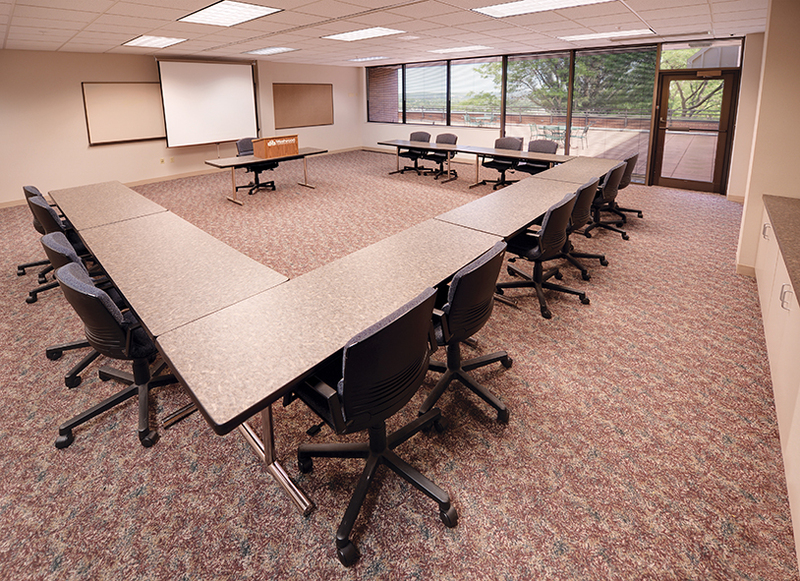 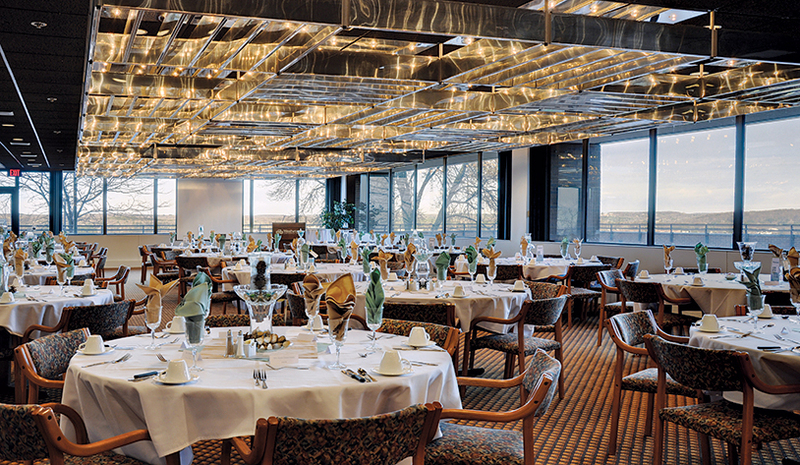 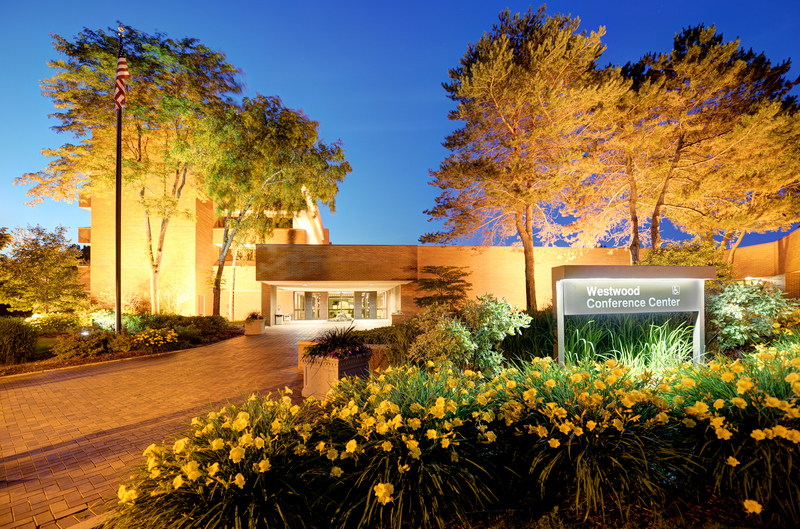 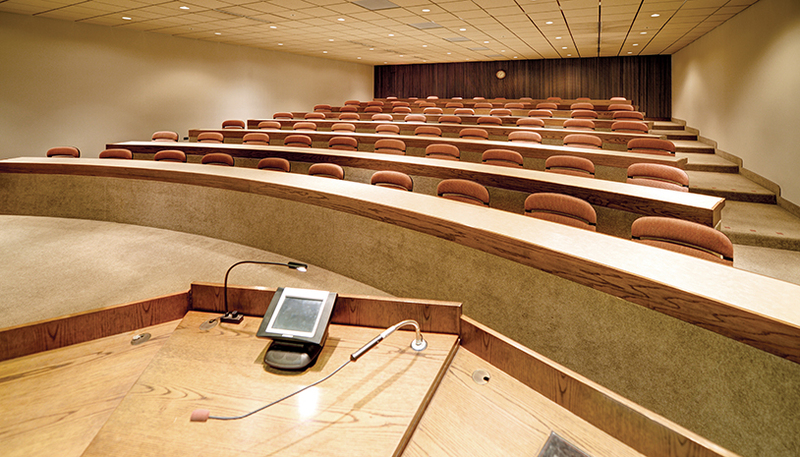 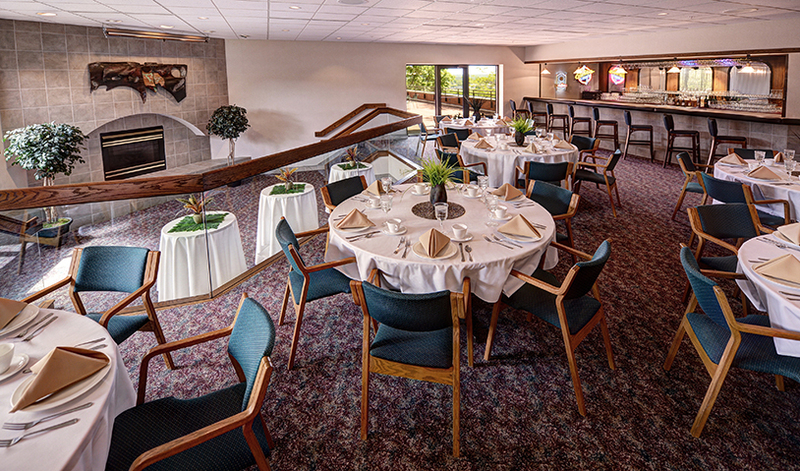 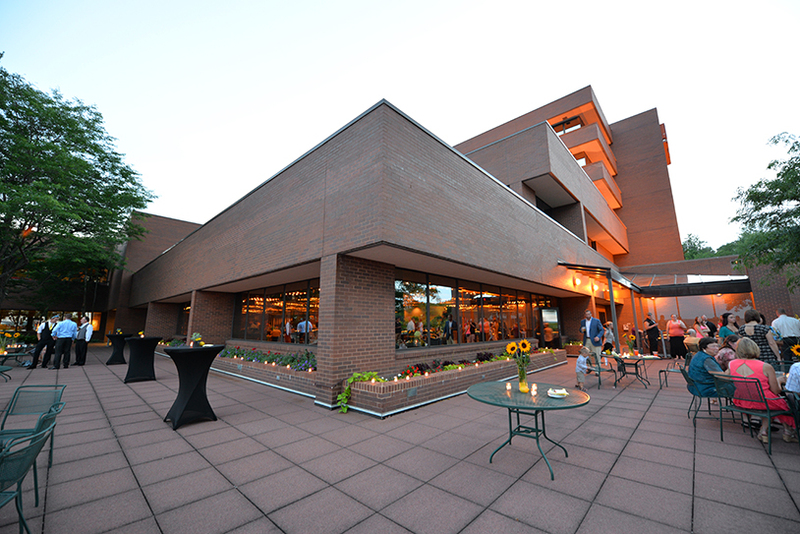 Located on a beautiful wooded bluff overlooking Wausau with easy highway access, the Westwood Conference Center is ideal for meetings, conferences, breakfast, lunch and dinner banquets, award ceremonies, corporate and association gatherings. 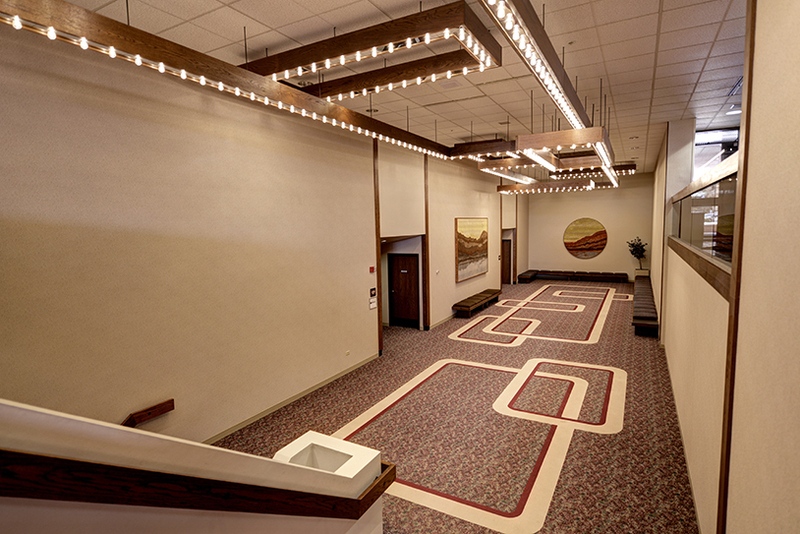 As part of the Ghidorzi Hotel Group, discounted hotel room blocks and free shuttle transportation packages are available. 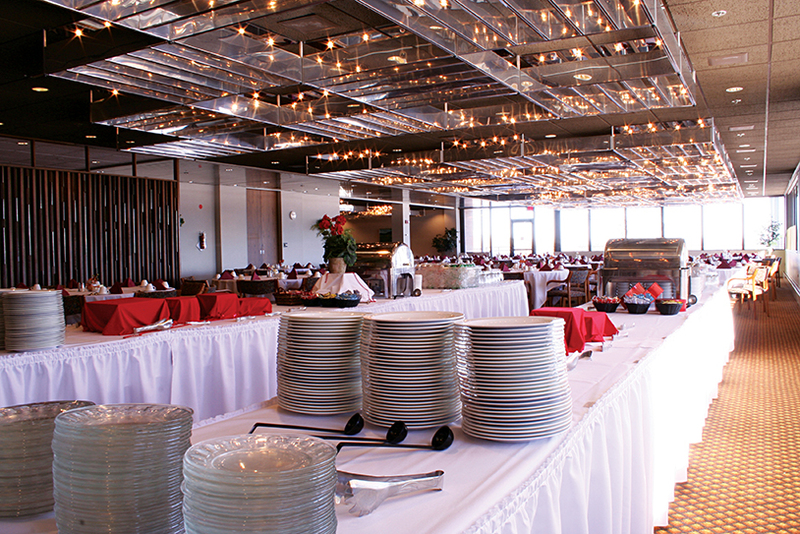 Our onsite event coordinator and caterer are excellent resources for executing your event with efficiency and excellence. 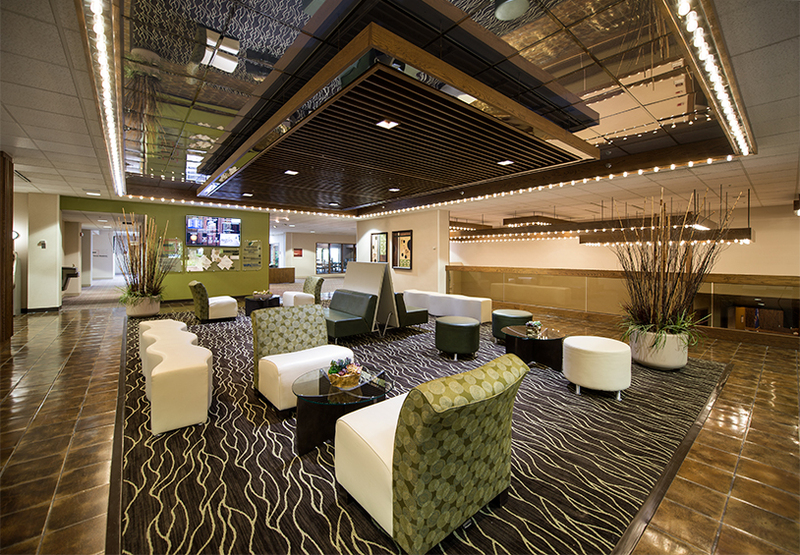 Please contact Tim Van De Yacht at 715.212.3732 or timv@ghidorzi.com.